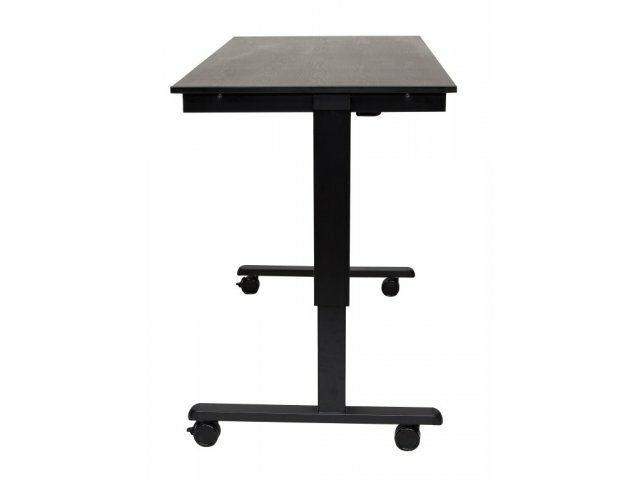 Luxor Electric Standing Desk 60"
The large work surface of this standing desk provides enough space for your computer, devices and accessories. 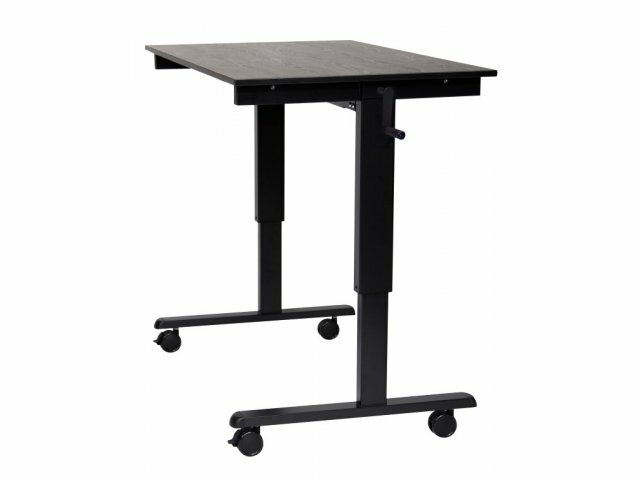 Electric standing desks by Luxor provide a perfect fit for every employee in your company. 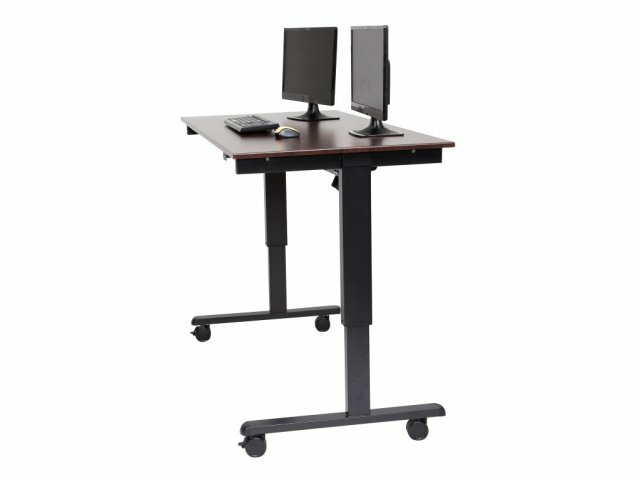 They don’t just offer the health benefits of standing throughout the workday, they are also incredibly easy to adjust. 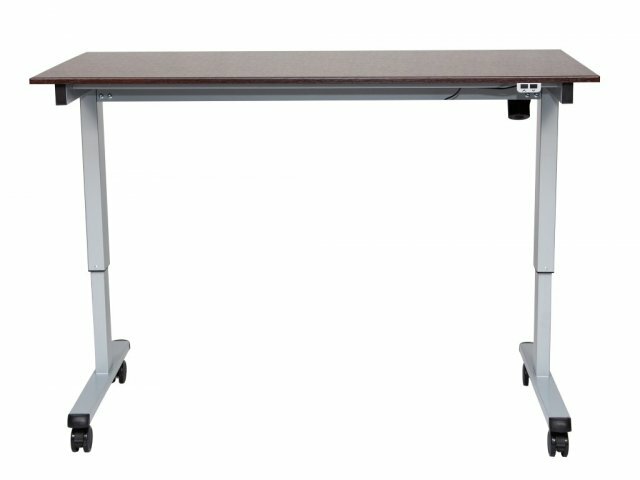 Two motors quietly power the telescoping steel leg columns to quickly raise and lower the desk, while a programmable memory keypad stores two customized height settings. Electric Adjustment: Two-motor system with 1.2" per second lift speed for smooth, fast, and quiet height adjustment. 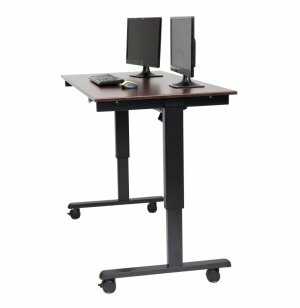 Wide Range: Height adjusts continuously from 26″-516", allowing you to accommodate sitting or standing. Convenient: Programmable memory keypad with up/down arrows store two preferred heights. 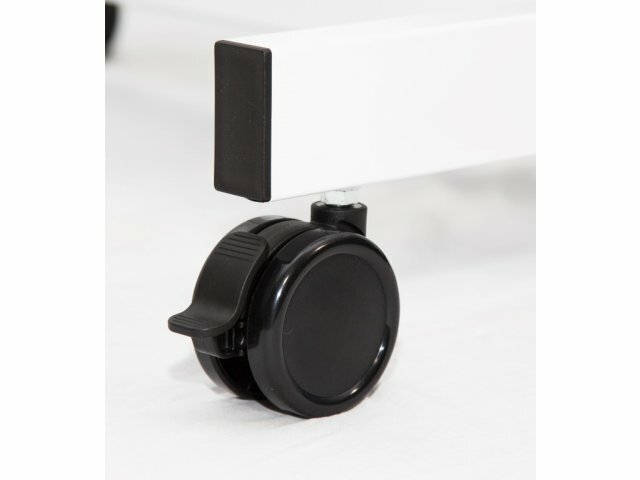 Safe: Anti-collision mechanism prevents lowering the desk on top of objects in its path.